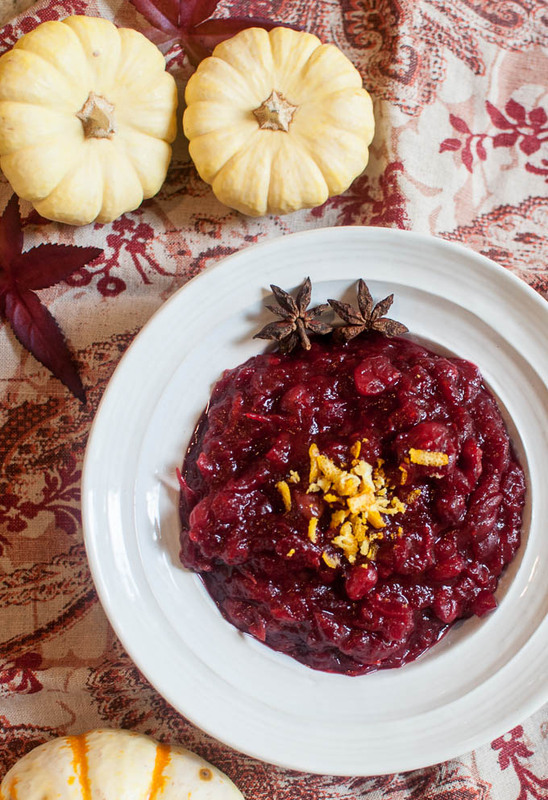 When I was growing up, I only wanted canned cranberry sauce to accompany my mashed potatoes and stuffing. I loved watching it wiggle out of the can keeping the exact same shape. Who even knew it was fruit???? In my case, older IS wiser!! I’ve learned how much better it is to serve freshly made cranberry sauce on your holiday Thanksgiving or Christmas table!!! © Copyright 2018. Pure Love Raw. All Rights Reserved. Design by Bloom.